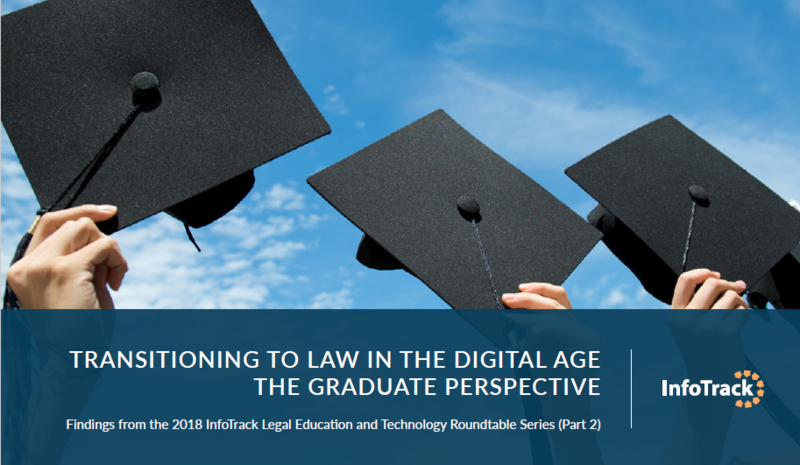 In 2017 we hosted our first Legal Education Roundtable with academics, lawyers and HR directors to explore how we can better prepare legal graduates for the digital age. This year, we sat down with legal students, recent graduates and young legal professionals to get their perspective on the challenges they face when entering the workforce. Fill in your details below to receive the Legal Education eBook. Find out about the challenges faced by legal students, recent graduates and young legal professionals when entering the workforce.